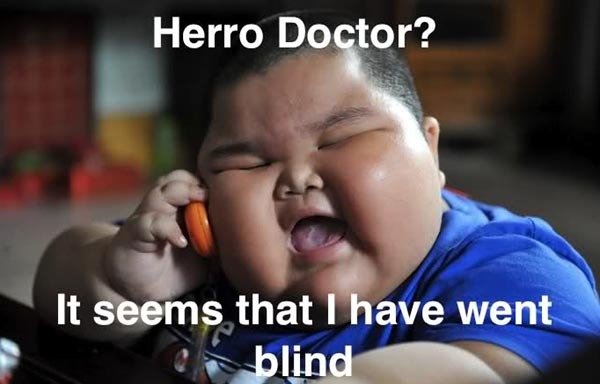 Super Fat Kid cannot even see due to the fat around his eyes. Share it with friends, use the social media sharing buttons below. Keep Smiling.